Jared is good at making friends. He’s even better at killing them. When career assassin Jared Colwright is tasked with intercepting and killing a family, he doesn’t think much of it. To him, it’s just another job. But Jared’s life is thrown into turmoil when he begins to form an emotional bond with the family. As he grows closer to them and starts to dream of freedom, which path will he choose? 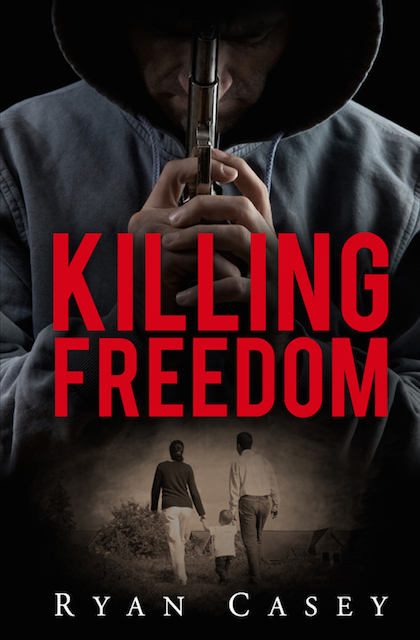 Killing Freedom is a violent, dark thriller from Ryan Casey, author of What We Saw and Dead Days. 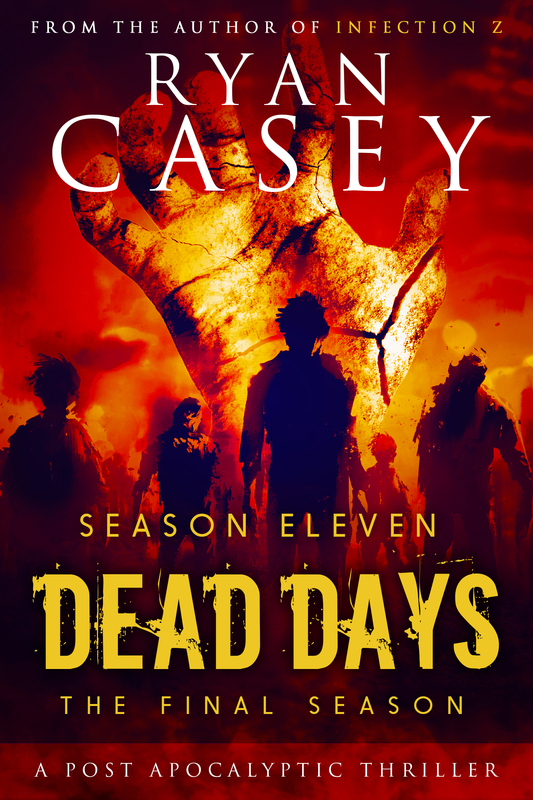 With unexpected twists and gritty, complex characters, it is sure to please readers who like their thrillers with challenging moral depths, featuring an explosive storyline that will stay wedged in the mind long after reading.